Most veterinarians understand the basics of preventing and controlling feline and canine skin issues, but today’s pet health professionals should strive to be aware of the multitude of product and treatment options for managing skin issues when they arise. Most methods to diagnose parasitic skin disease are through fecals or biopsies, said Paul Calhoun, DVM, a veterinarian with Animal Medical Center of Hattiesburg in Mississippi. The latest treatment methods are monthly preventatives that are applied topically or systematically, topical baths, or dips, he added. 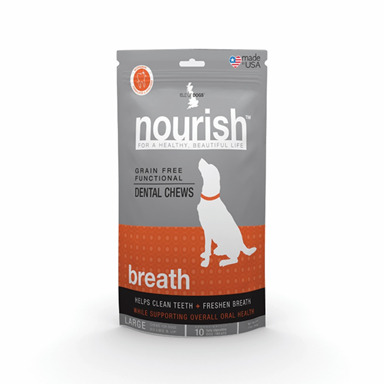 The best practice for skin care is prevention, said Jeff Werber, DVM, a veterinarian in Los Angeles. Dr. Werber is seeing more fatty acid supplements in response to skin issues, as pet owners are paying more attention to their pet’s diets. 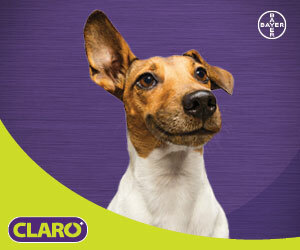 An evolution has occurred in topical treatments for parasitic skin diseases in the past decade, and while topical treatments are still popular, more oral treatments administered once a month or once every three months are available for dogs, said Acacia Roman, a tech services veterinarian at Vetiquinol in Fort Worth, Texas. Itching is the single greatest reason for veterinary visits, yet millions of dogs continue to suffer because their owners underestimate the severity or frequency of their dogs’ itching, said Victor Oppenheimer, DVM, director of Hospital de Animales Perla del Sur in Ponce, Puerto Rico. 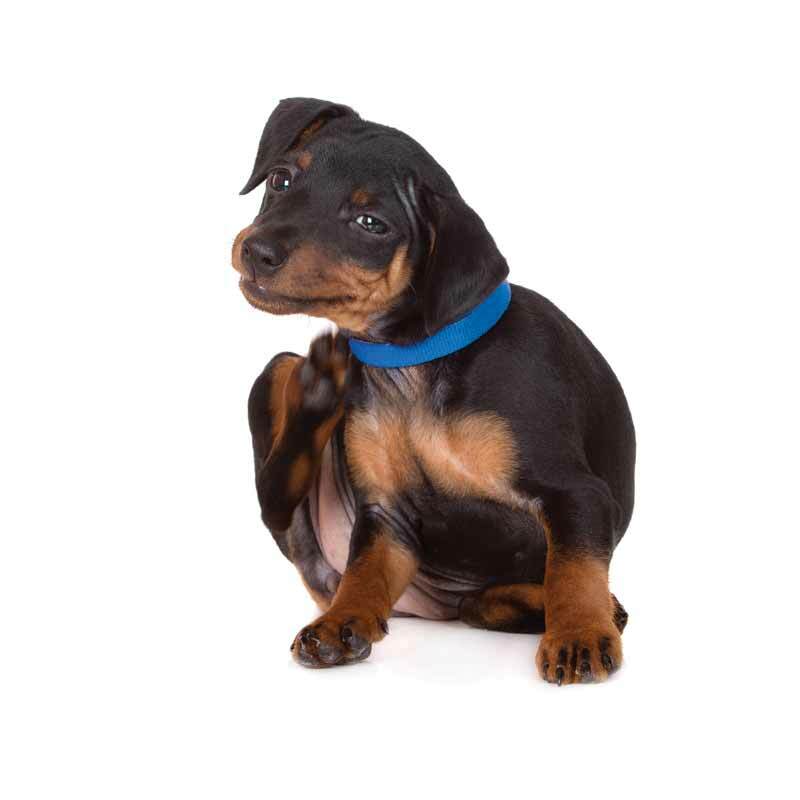 “If veterinarians notice signs of allergic dermatitis—frequent or constant scratching, licking, biting, scooting, and/or rubbing—I encourage them to educate dog owners about allergic skin disease and look at ways to treat the itch at its source,” he said. The main trend in skin health centers around stopping pets from scratching—and stopping the itch, he said. However, recent medications are trying to control the itch by reducing the activity of the cells that trigger the itching, he said. Dr. Oppenheimer agreed that Apoquel is one of the newest drugs that can stop itching with minimal side effects, adding that it’s a great choice when there isn’t a definitive diagnosis. Histiocytic skin disease, if not metastatic, may respond to surgical excision and/or systemic immunosuppressive drugs, such as cyclosporine A, said Roman. The most common canine and feline viral skin diseases she has seen are papilloma-type and usually regress spontaneously. “Skin lesions caused by other viruses may be treated with antiviral medications depending on the case,” she said. 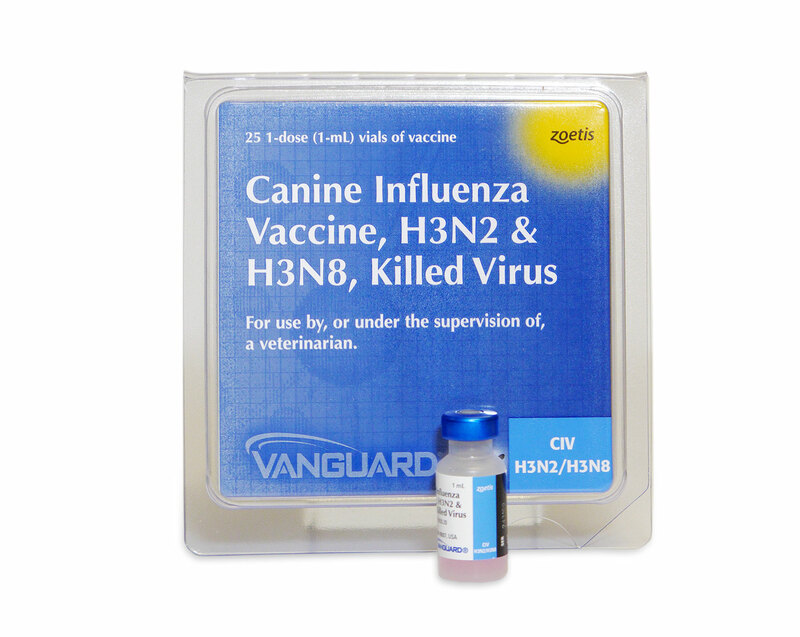 According to Calhoun, cats and dogs are seen periodically with papillomavirus, diagnosed via histopath. One of the latest options for diagnosis is in-home blood tests, which can provide clients with faster results. The availability of new treatments to manage pruritus in atopic dogs is a game changer, according to Roman. 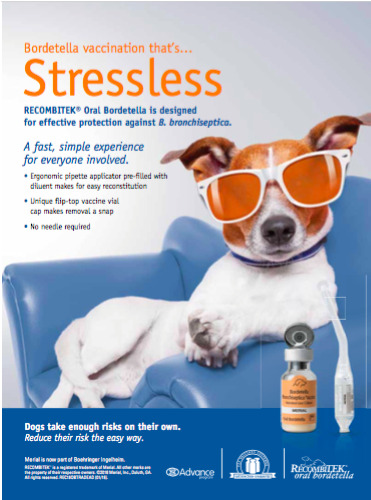 Another game changer is the treatment of generalized demodecosis with oral isoxazoline drugs such as Nexgard and Bravecto instead of the daily oral ivermectin or topical amitraz topical dips, Roman added. New tech is aiding with skin health issues, as well. Oppenheimer referred to his use of Class 2 cold lasers. Cats are usually the exception to all the rules when it comes to skin health. 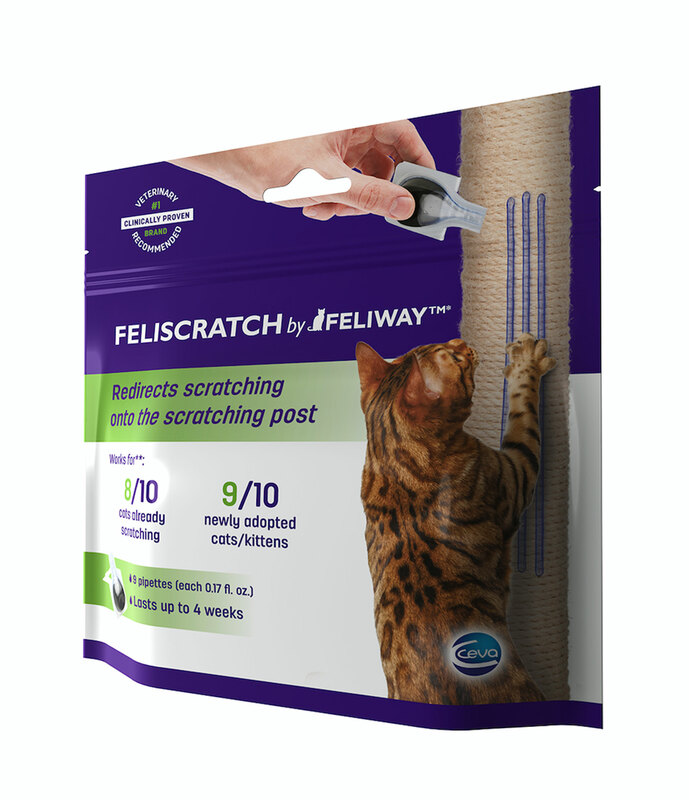 Veterinarians should tell their pet parents to groom their cat weekly, especially if they go outside, as it will help them notice any scratches that may have broken the skin barrier, which will help veterinarians anticipate bacterial infections, he added. Calhoun said hair loss is the most common sign of skin disease in cats. 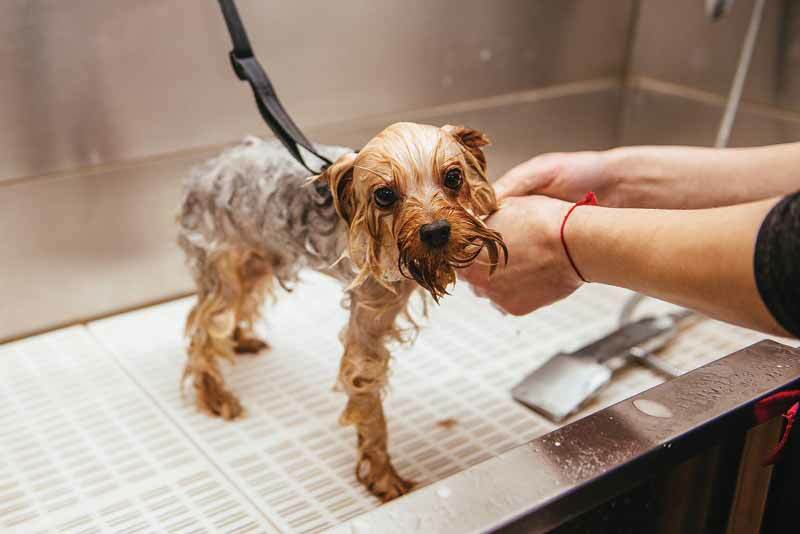 For both dogs and cats, veterinarians should advise pet owners to regularly groom breeds whose coats require it to remove mats and undercoat, routinely brush their pet to reduce shedding, and bathe dogs when necessary—but not with human shampoos, said Oppenheimer. While it seems simplistic, reminding owners to engage in general brushing is important for several reasons, Oppenheimer said. When it comes to skin health issues, it’s important for veterinarians to talk with owners before they start using any product on their pet. It’s important to always consider “rational antimicrobial use” to choose an efficacious antibiotic therapy while preventing antibiotic resistance, Roman said. I have read several solid publications that apoquel can cause Cancer. Is this true?